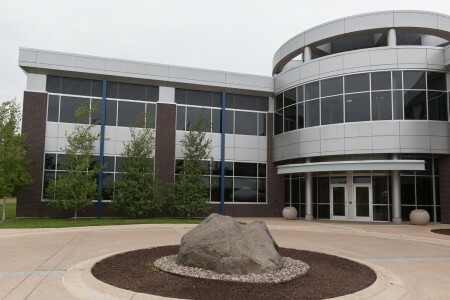 Madison Technical provides consultants across a variety of engineering fields, including Computer Science, Electrical Engineering, Industrial and System Engineering, Mechanical Engineering, Biomedical Engineering, and Business Engineering. Madison Technical engineers have achieved certifications in specific areas of their academic specialty and our consulting teams are designed to ensure that key team members have prior experience in working on the specific engineering requirements of your project. Our team approach ensures that we can match the right consultant to any specific aspect of your project. Our engineering consultants have academic backgrounds ranging from BS to PhD’s and Madison Technical is uniquely skilled in matching our talented engineers to your specific project needs. We maintain a pool of engineering consultants with diverse backgrounds and experience to ensure that we can meet your needs. The integration of science and business has resulted in the need for consultants with a dual background in both business and engineering and Madison Technical aggressively seeks consultants who are multi-disciplined.